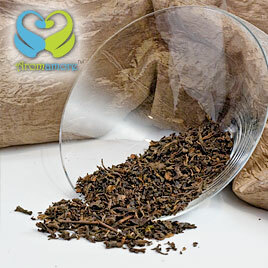 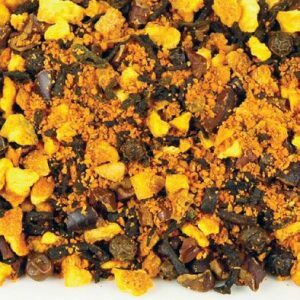 Pu-erh is an aged tea from Yunnan province in China. 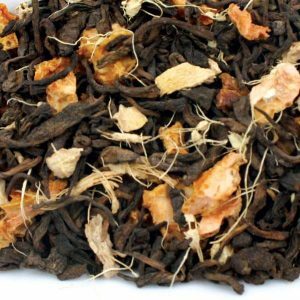 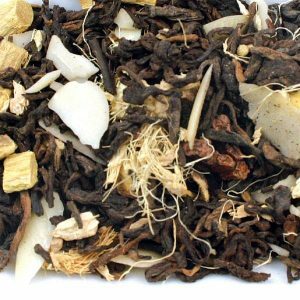 Pu-erh tea is unique because it’s made by the natural fermentation process, which oxidizes the leaves and, amplifies its antioxidant benefits. 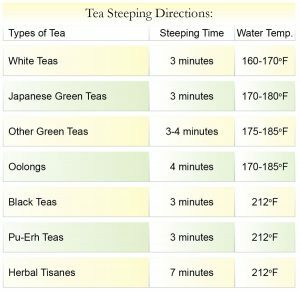 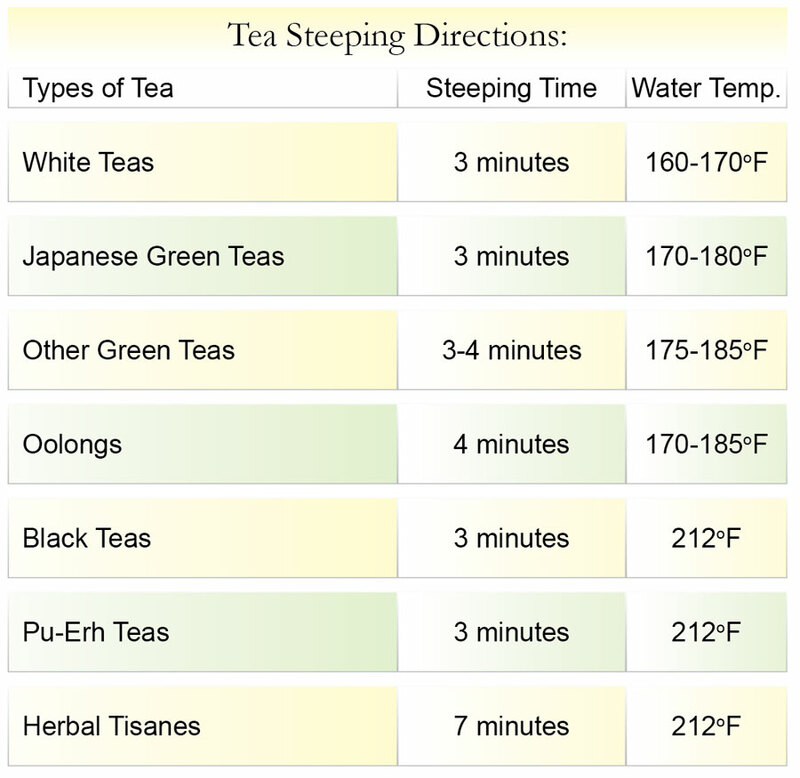 The fermentation process also contributes to the tea’s distinct flavor and aroma. 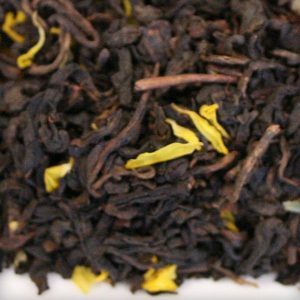 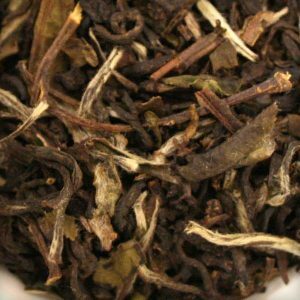 Pu-erh has a robust, earthy base notes. 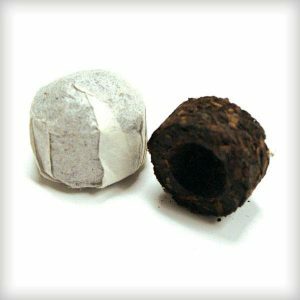 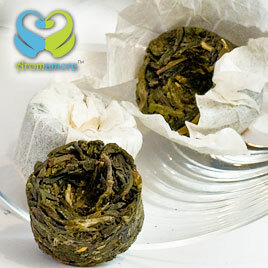 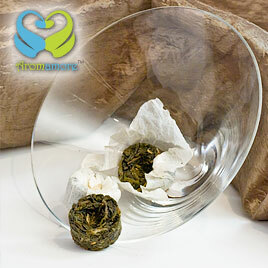 The Pu-erh tea gets better with the age -like a wine, the older it is the more flavorful it will taste.